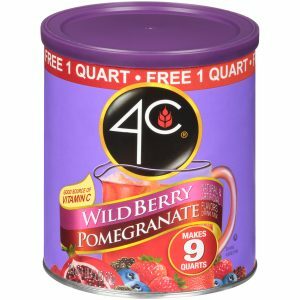 4C Wildberry Pomegranate Drink Mix bursts with flavor. 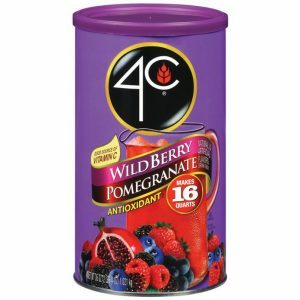 It’s the perfect way to bump up your antioxidants and drink just about the tastiest, tangiest drink you could drink. 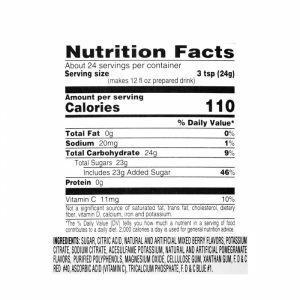 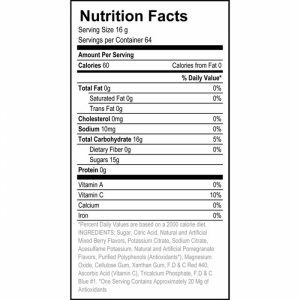 It’s sweetened with real sugar, has 100% Vitamin C and packed in an easy-open canister with a measuring scoop too!